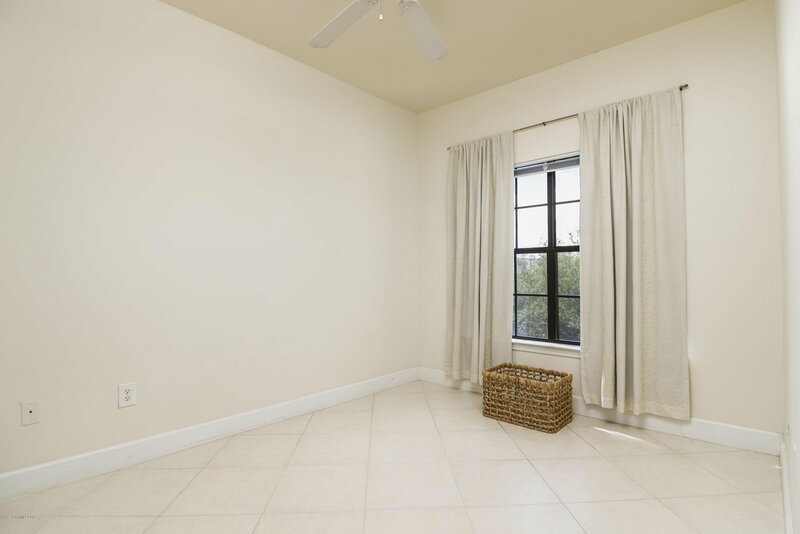 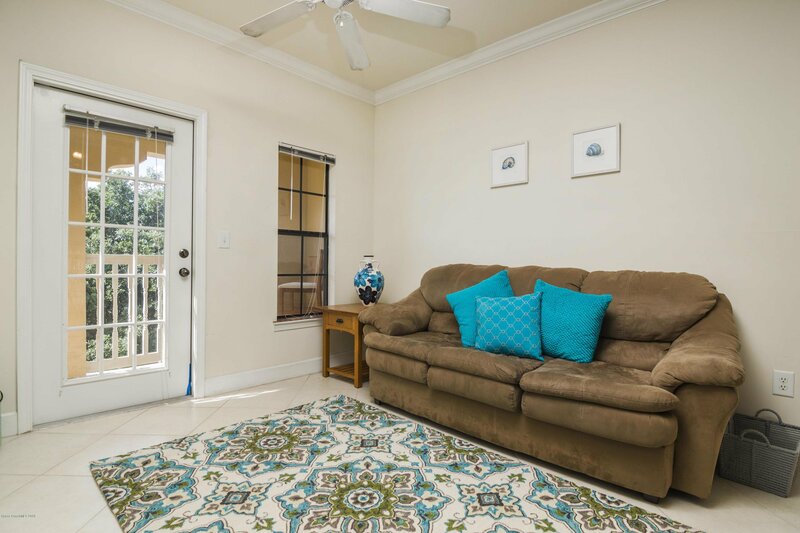 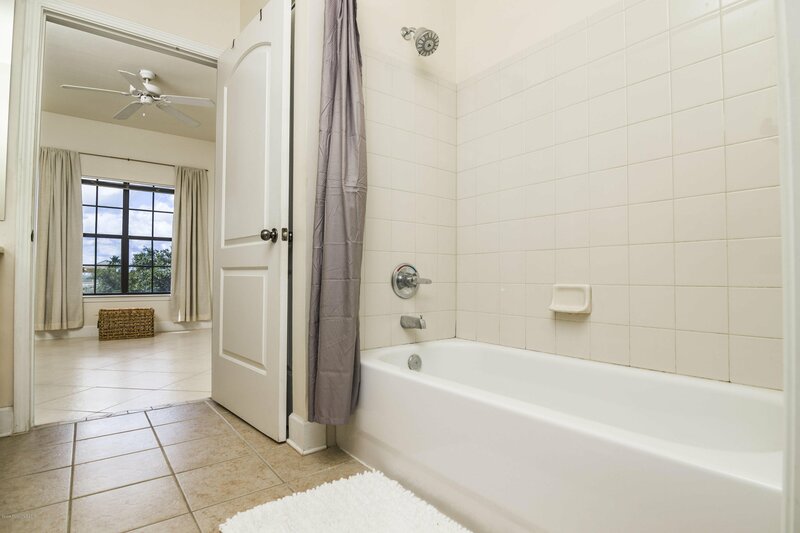 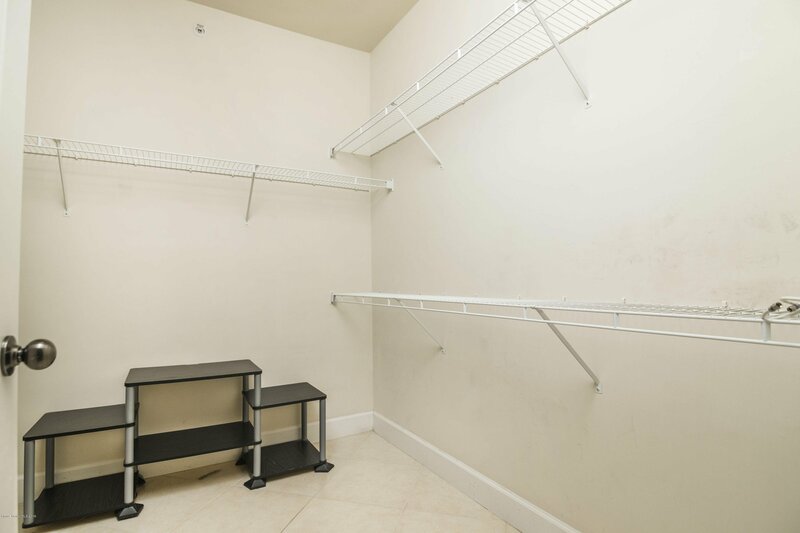 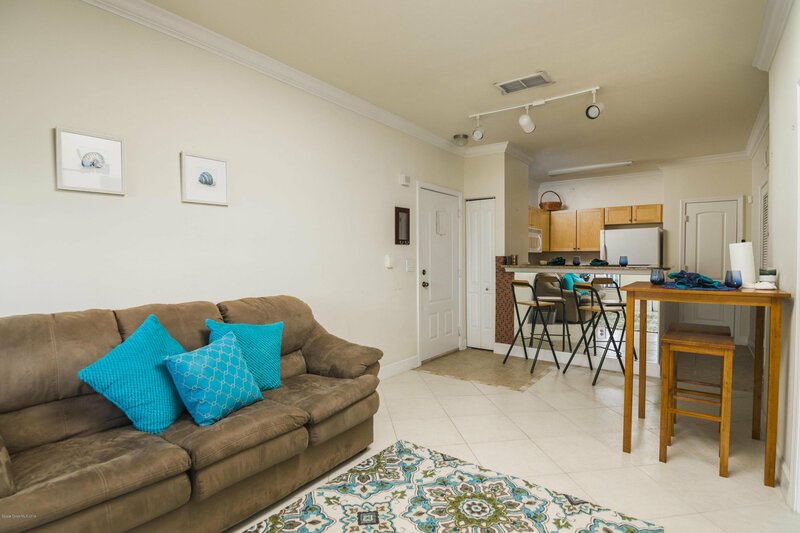 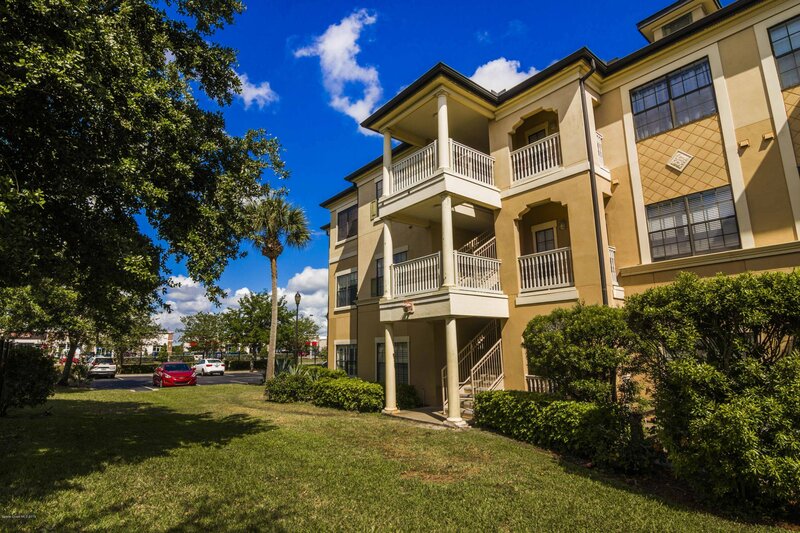 Best Price in Viera for a beautiful 1 bedroom 1 bath. 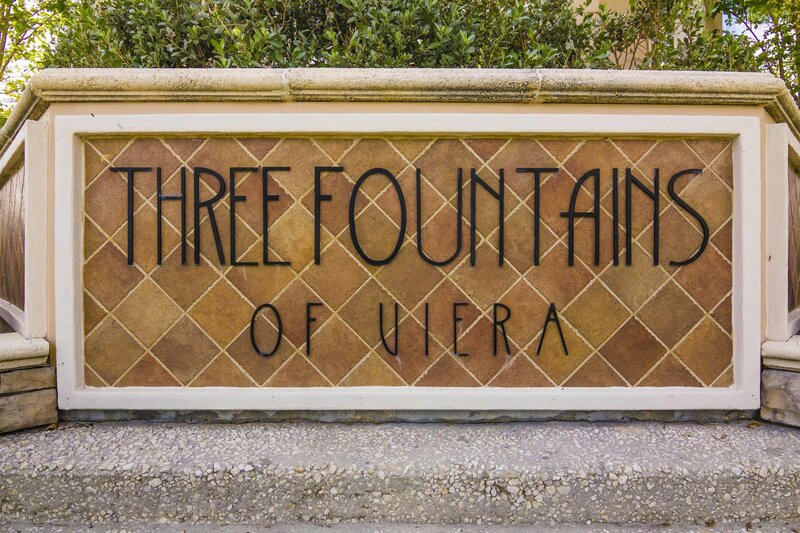 Be close to everything, I-95, The Avenues, County Municipal buildings, Courthouse, and Viera High School. 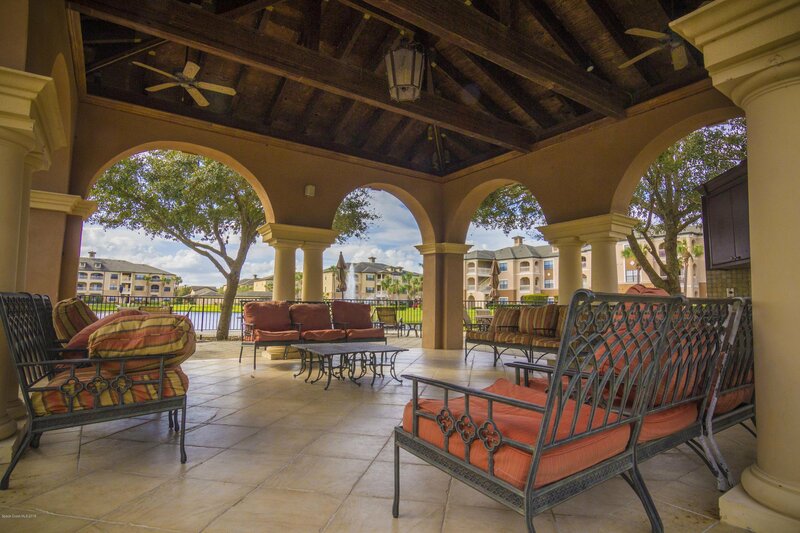 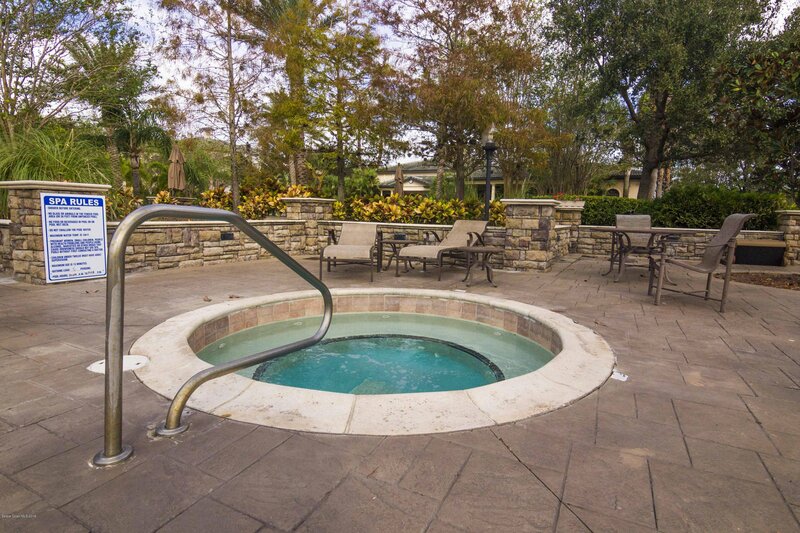 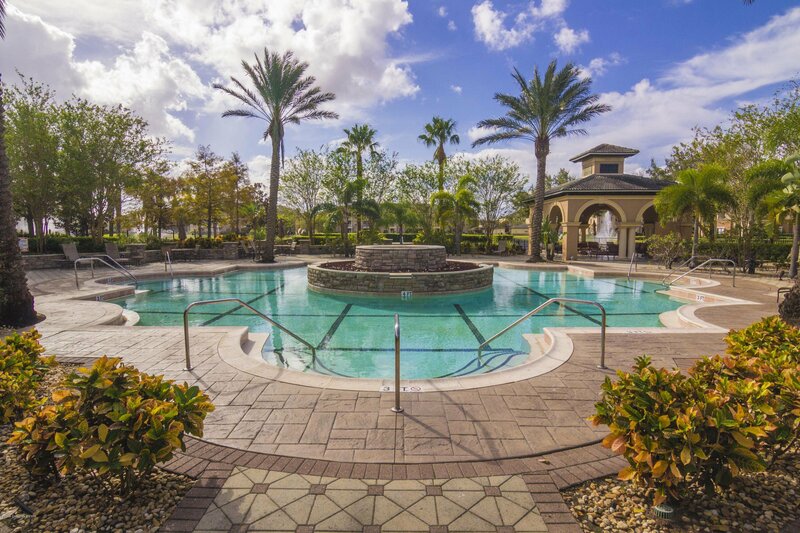 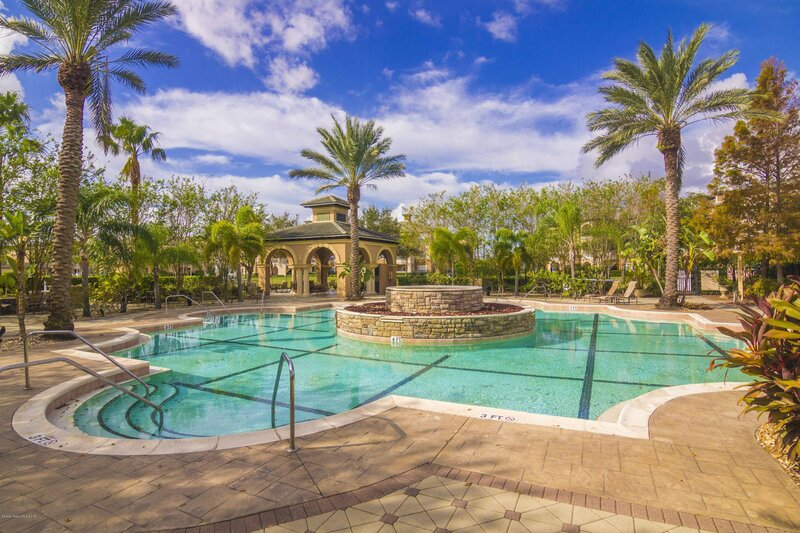 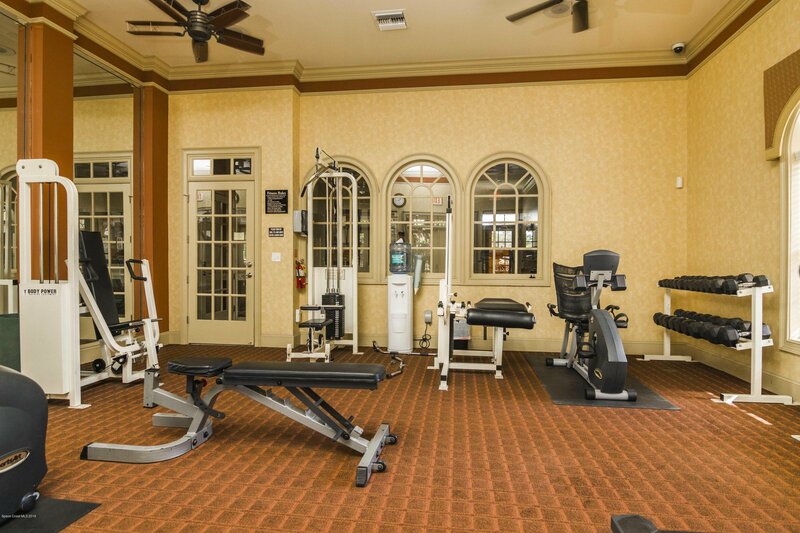 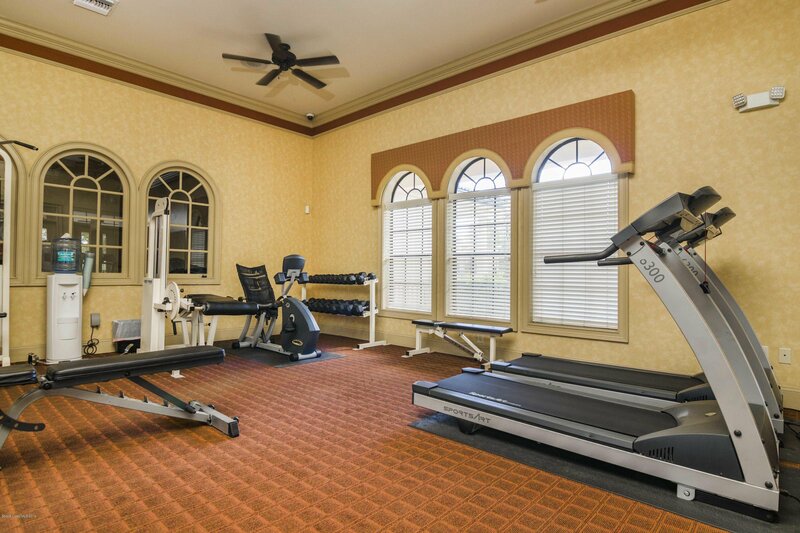 The Three Fountains of Viera is a gated community with very nice amenities, beautiful pool, sauna, Full Gym( open 24 hrs), cyber cafe (open 24 hrs) and Club house. 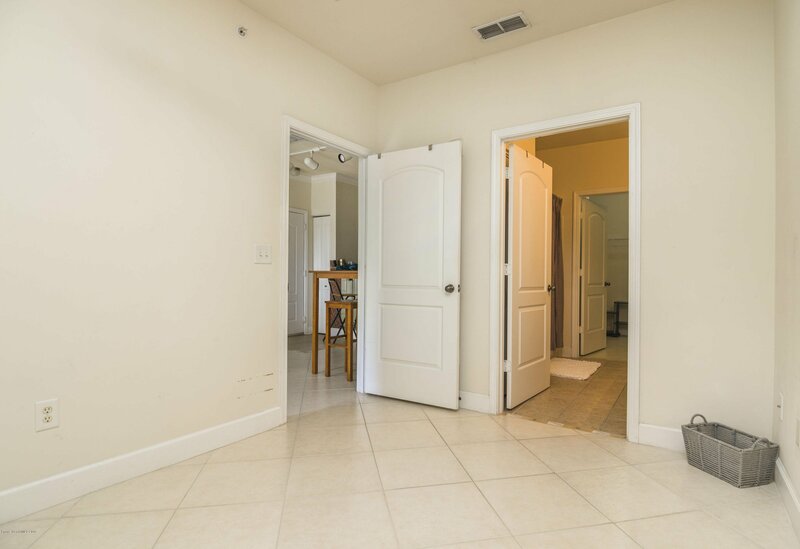 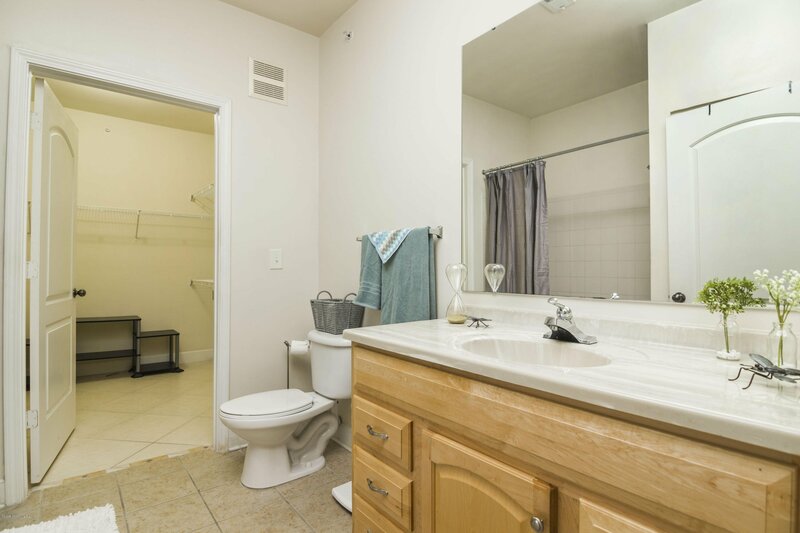 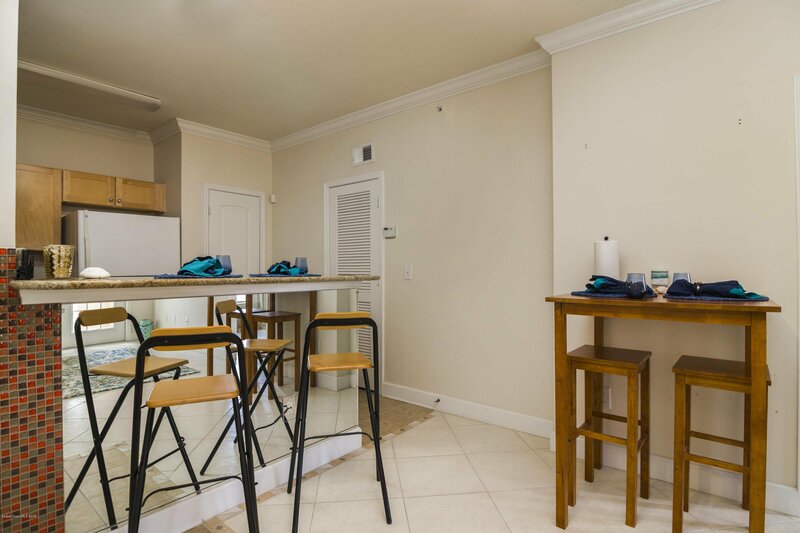 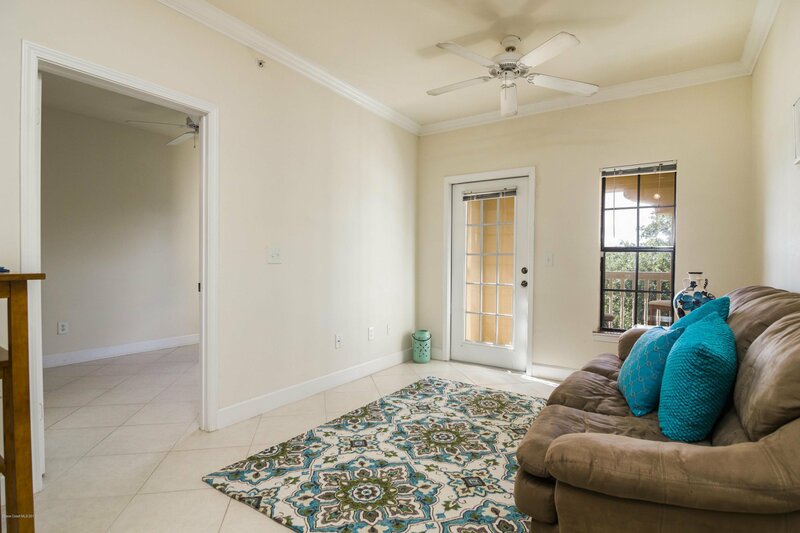 Condo has been well maintained, upgraded granite bar counter, large walk in closet, breezy patio, and tile throughout the home. 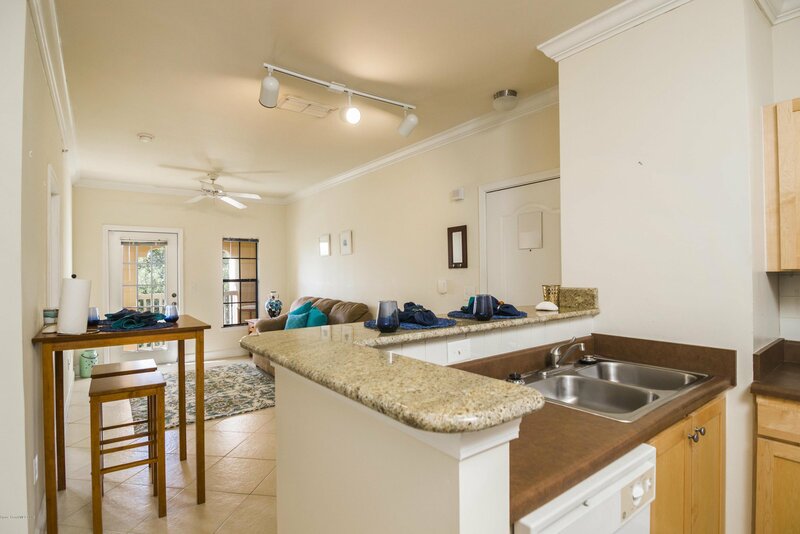 This is the perfect starter spot or second home for the land locked who need access to the beach. 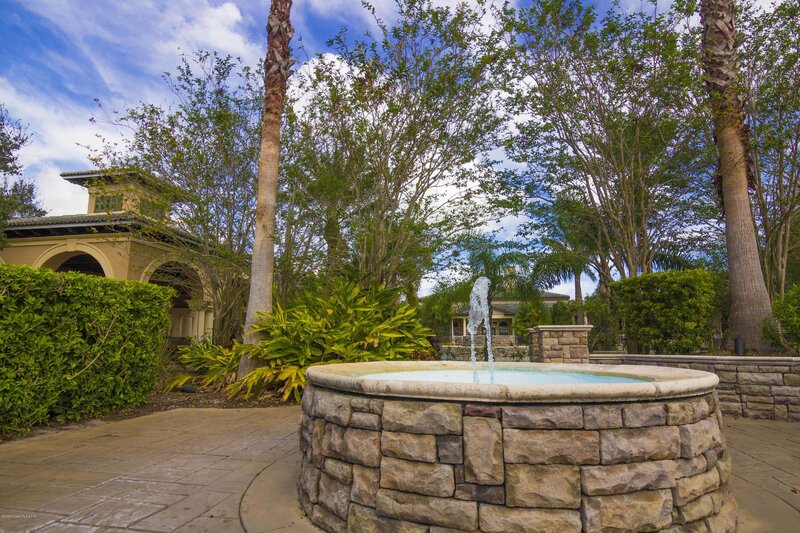 Listing courtesy of Real Estate Solutions Brevard.